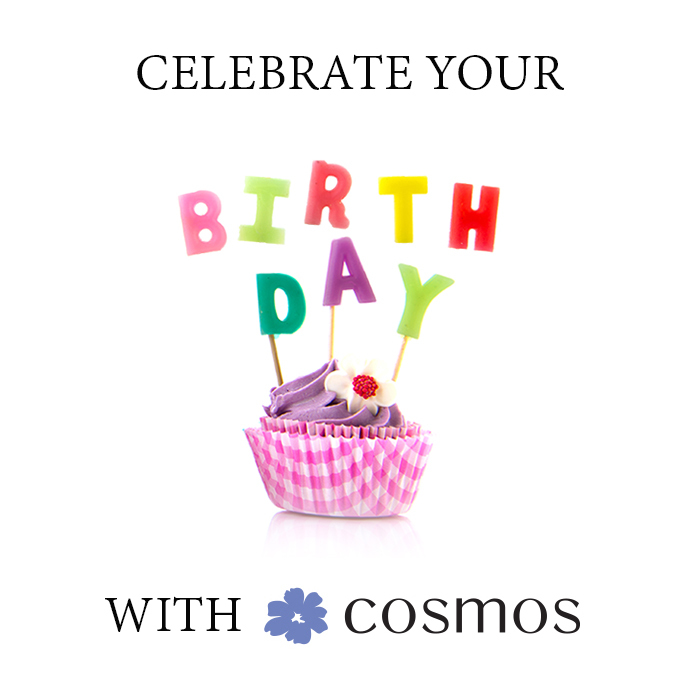 It's your birthday, celebrate with Cosmos! 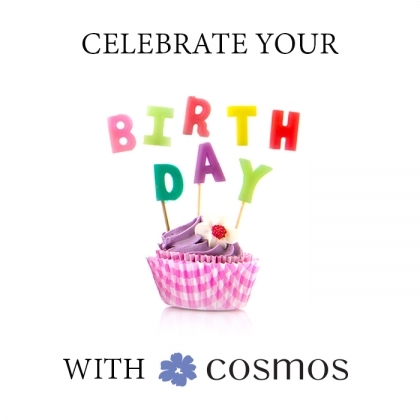 When you visit our NYC, or Queens location, please mention to one of our staffs, that it is your birthday. that we carry in NYC and Queens stores. customer's condition of skin type. Let us share the joy of experiencing the most special day of the year with you.